Menaggio is a beautiful village on the western coast of Lake Como, known to international tourism for its optimal position and for the beautiful nature surrounding it. 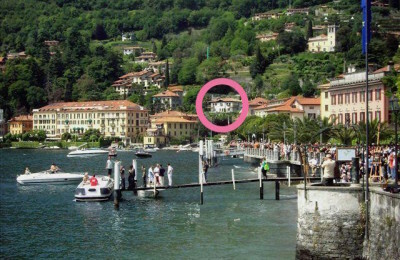 Nearby you can easily reach the beautiful nineteenth century villas of Lake Como: Villa Balbianello, Villa Carlotta (important neo-classical museum, recommended in spring time for its botanical garden with azaleas blossoming), Villa Melzi and Villa Cipressi. An ideal destination for hikes lovers, both on the lake and on the mountains, for sports, from golf to mountain bike. Beach lovers can go to Lido Giardino with its sandy beach and two swimming pools, one for children. 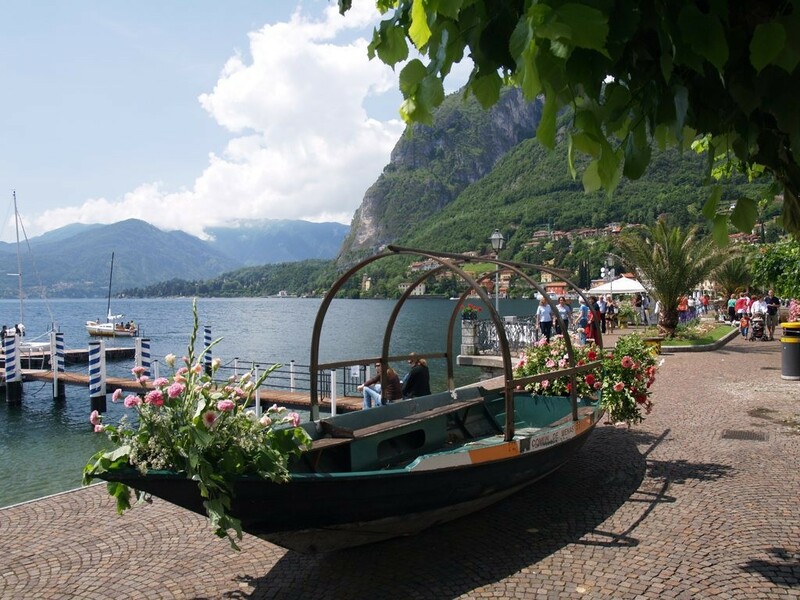 Menaggio is connected to Como and Lugano from State Road 340 “Regina” and is easily accessible by car or bus lines from Como, Colico and Switzerland (Lugano or Sankt Moritz). 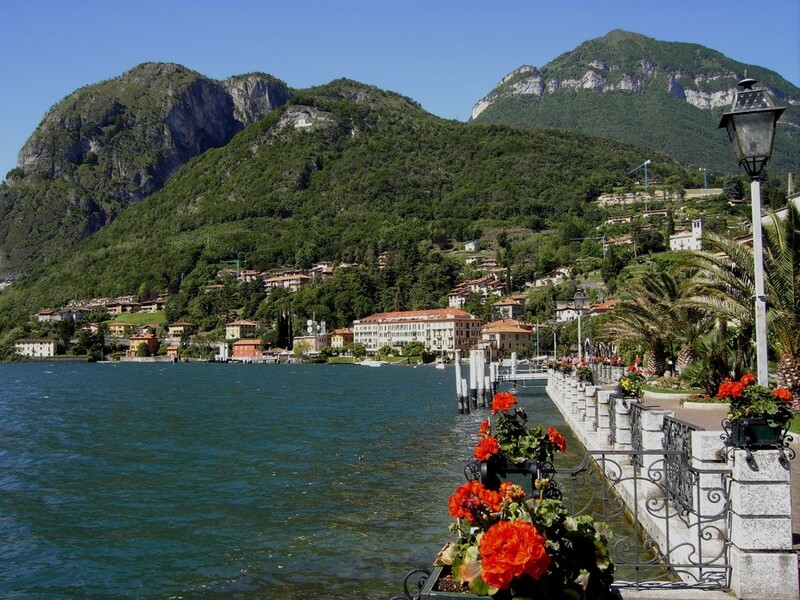 It is also connected by ferries and hydrofoils with the shipping line of Lake Como-Colico and ferries with other locations in the center of the lake.